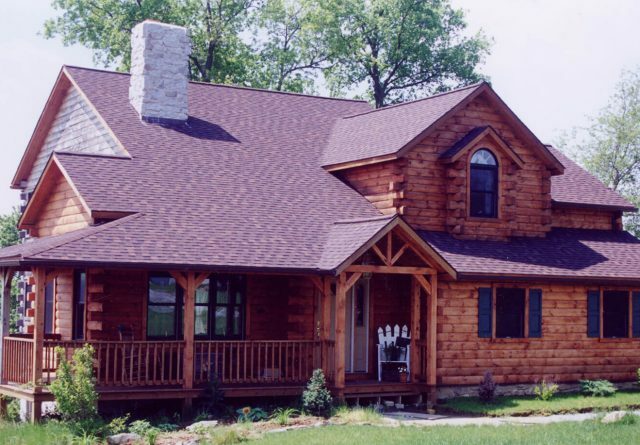 Log cabin builders have changed a lot since the early pioneers banded together to help their neighbors build a new home. 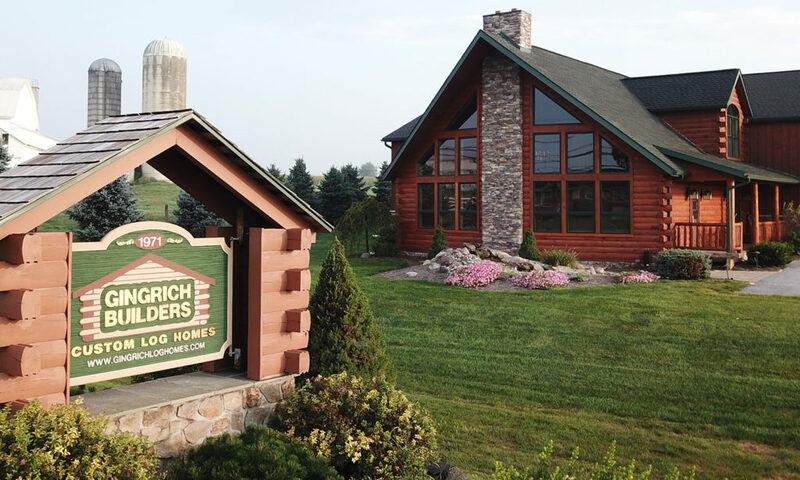 The stunning styles that Gingrich Builders, top-notch log cabin builders York PA, have changed since those earliest days in Central Pennsylvania 500 years ago. 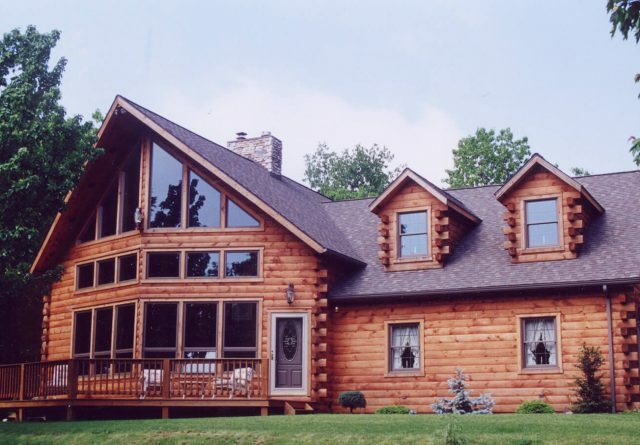 For more than 30 years, Gingrich Builders has built some of the most interesting and beautiful log homes in the state. Their reputation has only grown through the years for superior workmanship and innovative designs. 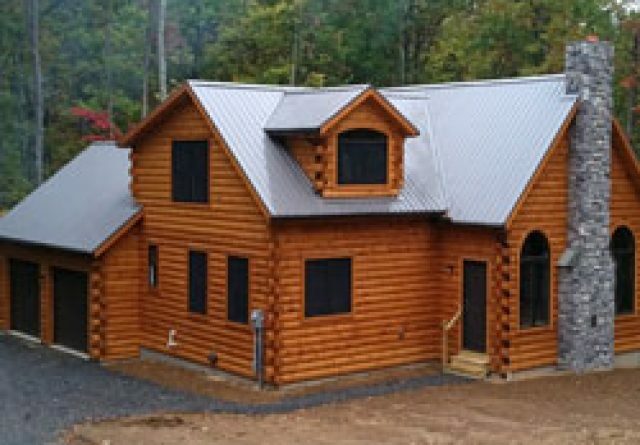 We are proud to offer 16 of the most beautiful model homes available anywhere that you can visit to view the features offered on our newly built custom log homes. 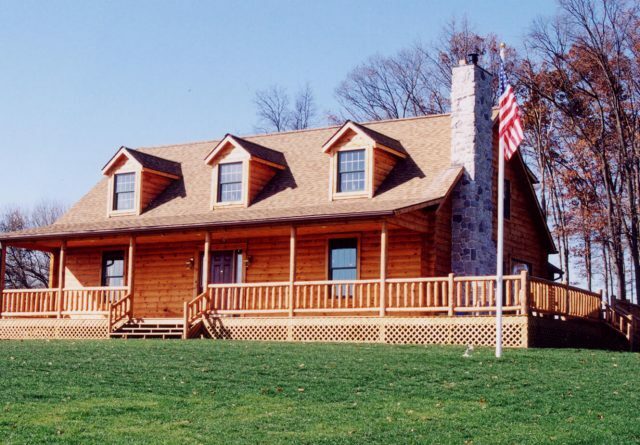 Gingrich Builders can build your beautiful new home in York, PA and present it to you as a completely finished turnkey project. 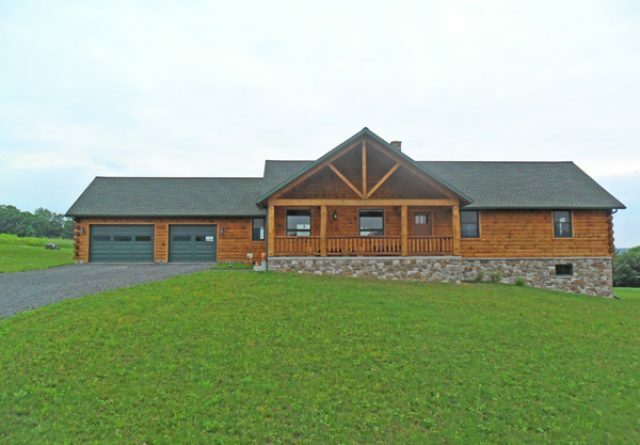 Bring your own design or choose one of our line of custom homes. 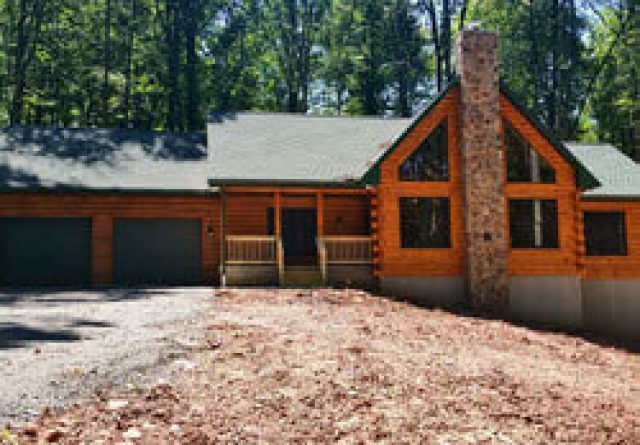 We will proudly hand you the keys when your new log home is completed. 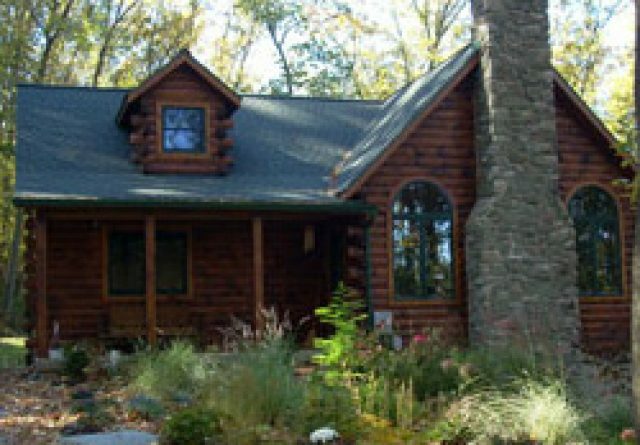 If you already have a log home or are considering one to purchase, Gingrich Builders will bring the home up to your standards. 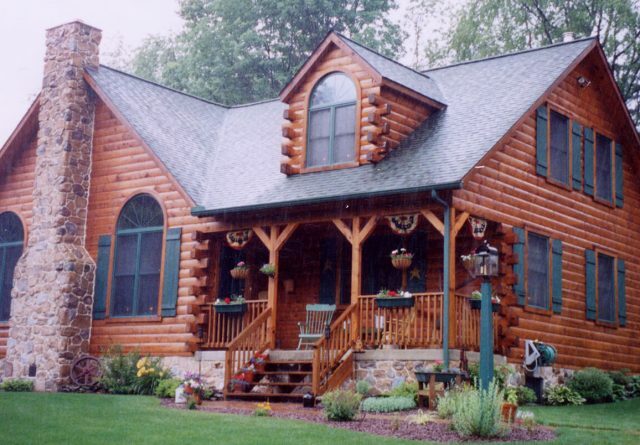 Log homes last a very long time with proper care and it always pays to keep them in top condition. 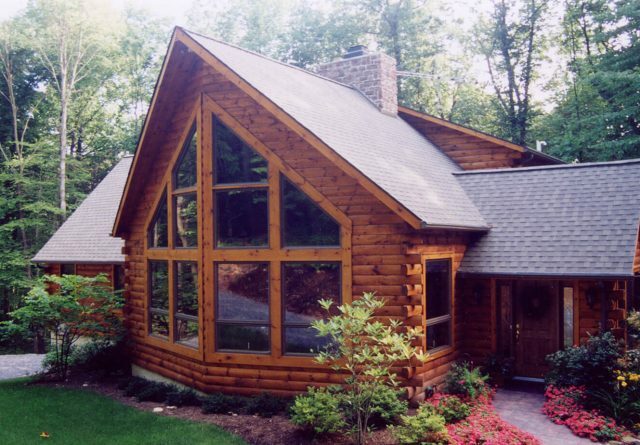 If you have noticed problems with the siding, the roof or around the windows of your home, call Gingrich Builders. 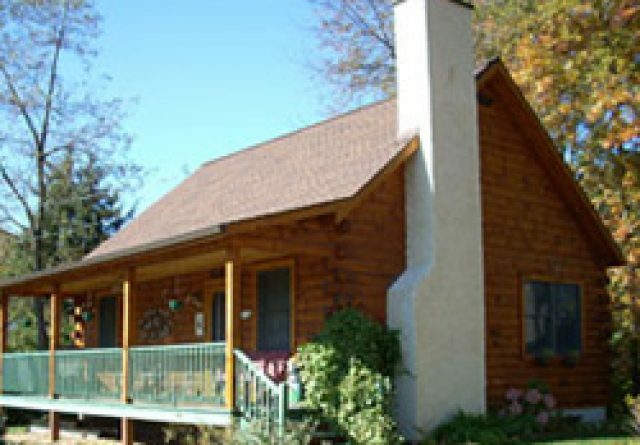 We will closely examine your home and give you an estimate of the time and cost it will take to bring it up to your desired standards. Now might also be a good time to upgrade the building. 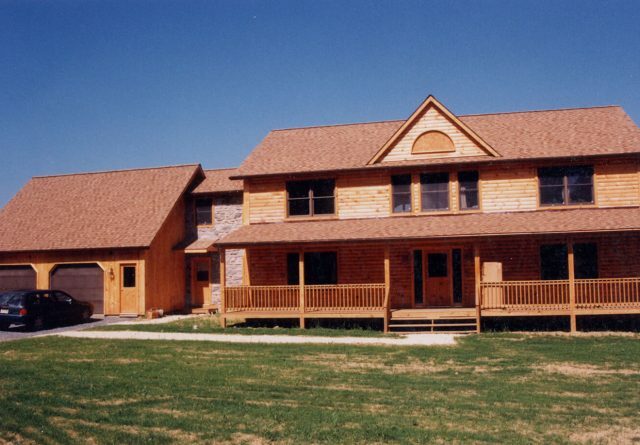 Many people want to build their own home. 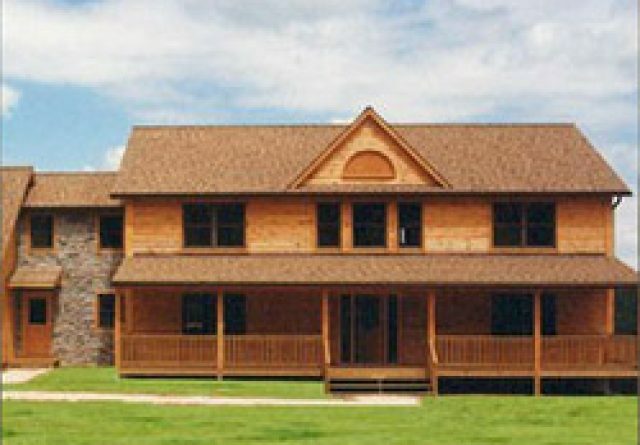 If you want to build the entire home or part of the home, contact Gingrich Builders. We have unmatched access to the very finest materials which you can select and we will deliver to your site. 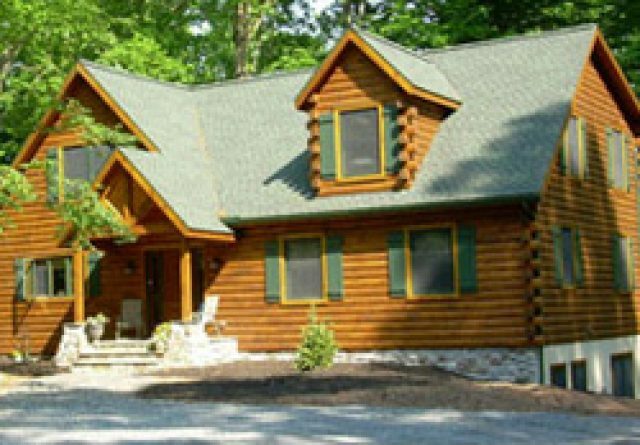 If you are considering buying or building a log home in Central Pennsylvania, you can’t do better than to choose Gingrich Builders, the best log home builders York PA has to offer. 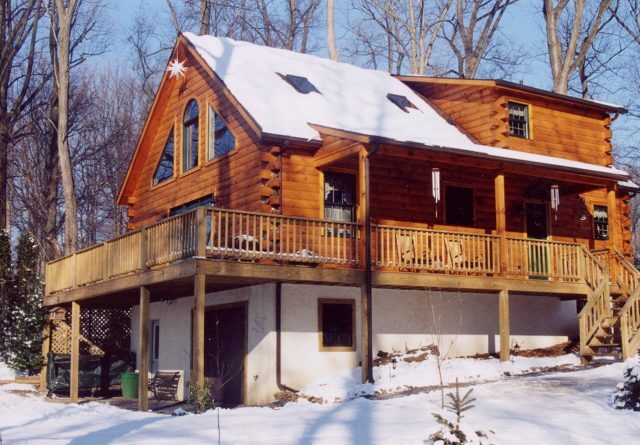 Call us at (717) 283-4811 to make an appointment to view our home styles or to show us the type of home you wish to build.